A Personalized Landscape provides grass cutting and landscaping services to many area's in Delaware including Middletown, Townsend, Smyrna and surrounding areas. We also cut grass in Elkton, Maryland and Cecil County Maryland. 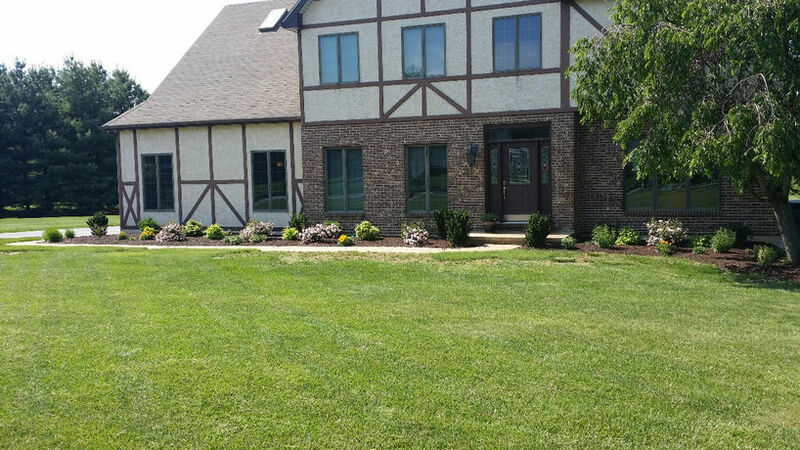 We are professional landscapers with the quality of work in mind!